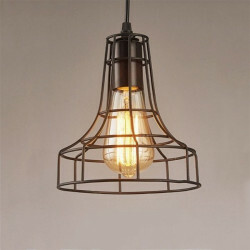 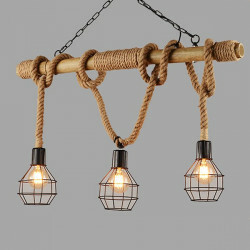 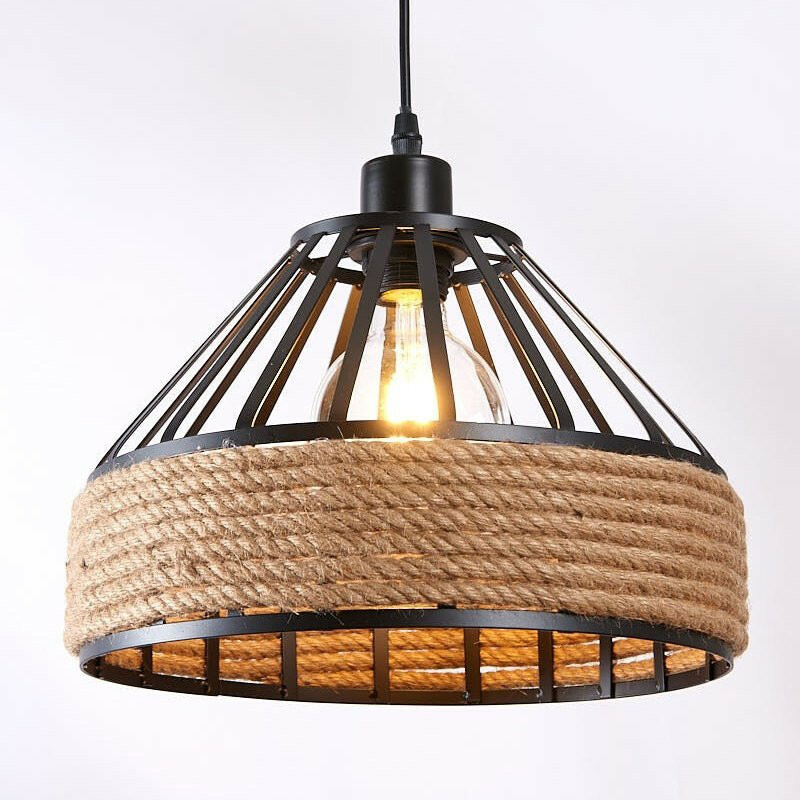 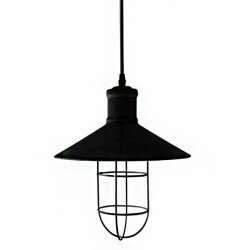 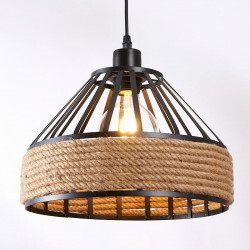 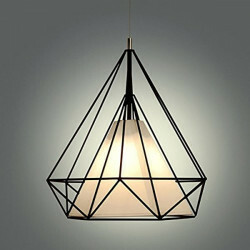 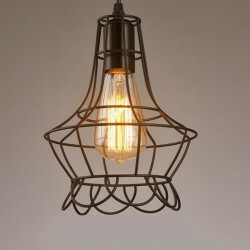 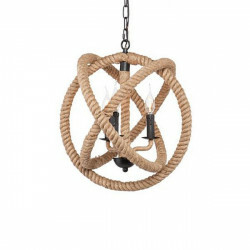 Decorative vintage pendant lamp composed by a metal cage surrounded by natural rope. 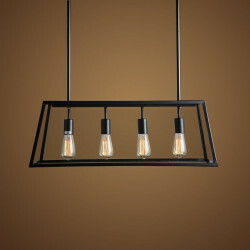 It has a base for the placement of any E27 bulb. 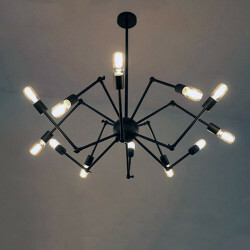 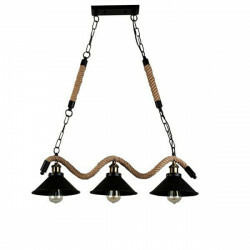 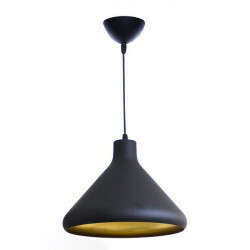 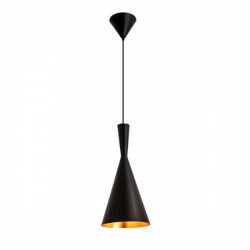 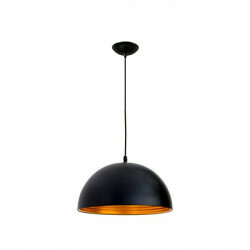 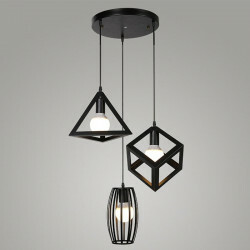 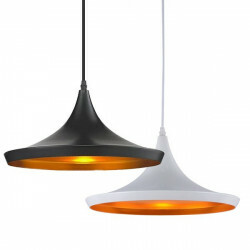 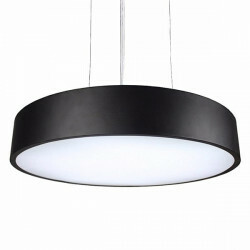 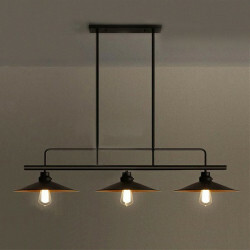 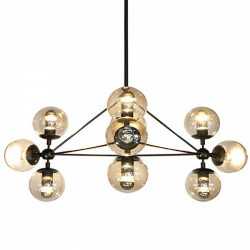 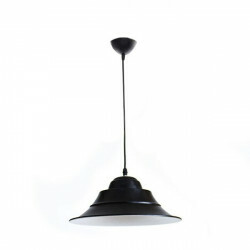 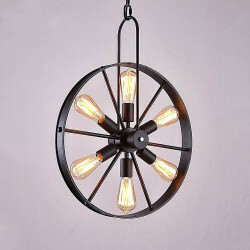 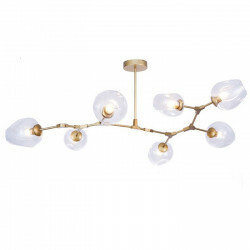 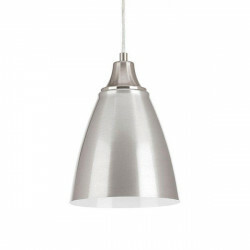 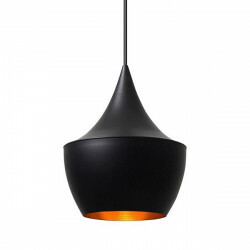 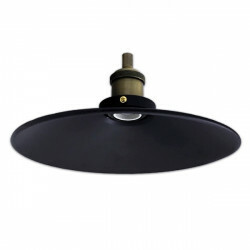 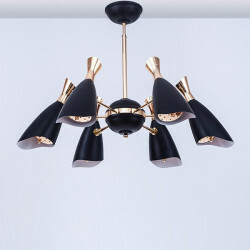 Ideal for decorative lighting of dining rooms, bars, lounges, restaurants, etc. 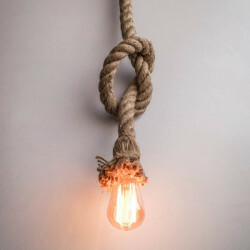 Does not include light bulb.